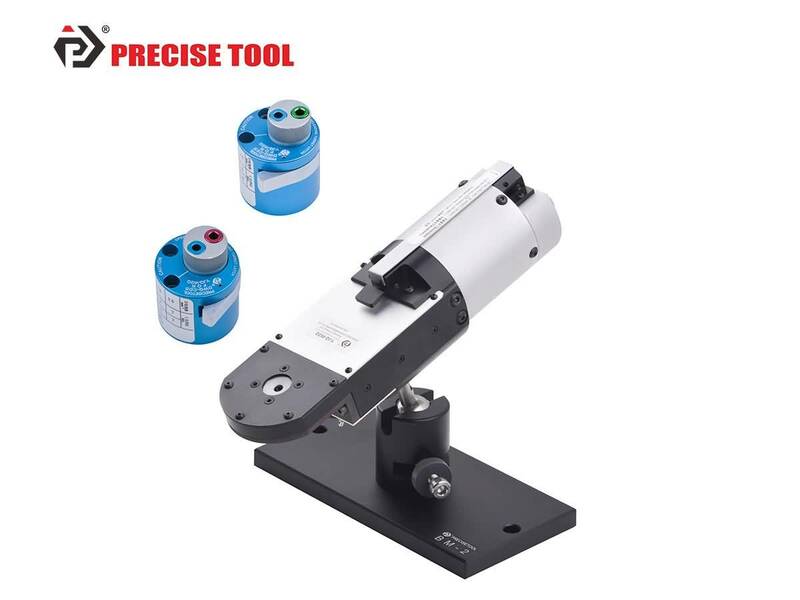 PRECISETOOL KIT4023 (YJQ-W2Q&DWQ-CES&BM-2&PC-SUITE1& DWQ-CDS) Crimp Tool Kit-Jiaxing Jingrui Instrument & Equipment Co., Ltd.
5.TE Connector model: HD, HDD series. 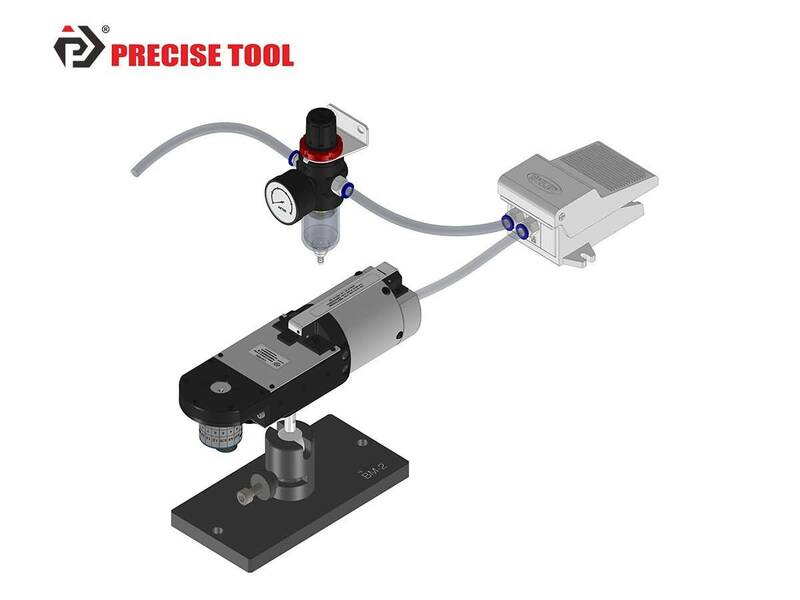 It is designed according to M22520/1-01, and it is widely used for the crimping of wires and contacts in both military and proprietary programs. DWQ-CES, DWQ-CDSSuitable for the positioning of 16A cold-pressed terminal.